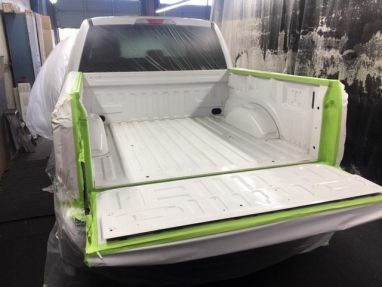 Vortex brand spray-in bedliners are done on site and backed by a lifetime warranty as long as you own the truck. 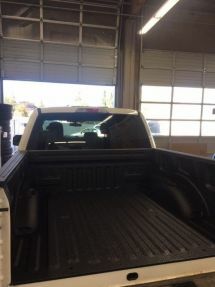 We now offer PPF, Paint Protection Film, protecting your car or truck from rock chips. We offer rock chip repair and windshield replacement. We handle insurance claims, leaving you stress-free. We repair all types of leather damage due to cracking and tearing. We can also repair cigarette burns or any other kind of fabric damage. We also offer leather, vinyl, and fabric sealants, giving your car years of protection. 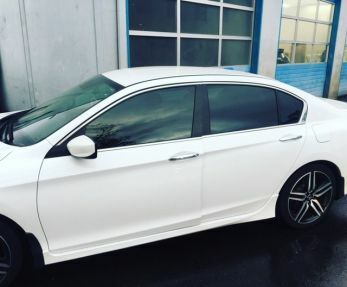 We offer regular or ceramic window tinting with a lifetime warranty. Window tinting can keep your car up to 60% cooler and will resist fabric fading due to sunlight. We offer onsite wheel repair for damage caused by hitting a curb or bending your wheel, saving you from having to purchase new wheels. 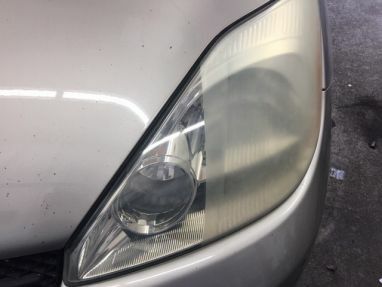 We offer full headlight restoration which keeps you and your family safe by providing better visibility during night driving. 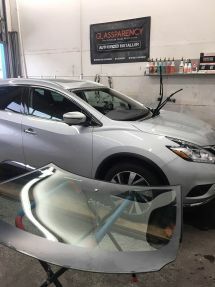 We can remove those annoying door dings or hail damage from your car, saving you thousands from having to go to the body shop. We steam clean door jambs, gas tank door openings, trunk jambs, and wheel wells, removing all the mud, dirt, and mold that can cause rusting over time.